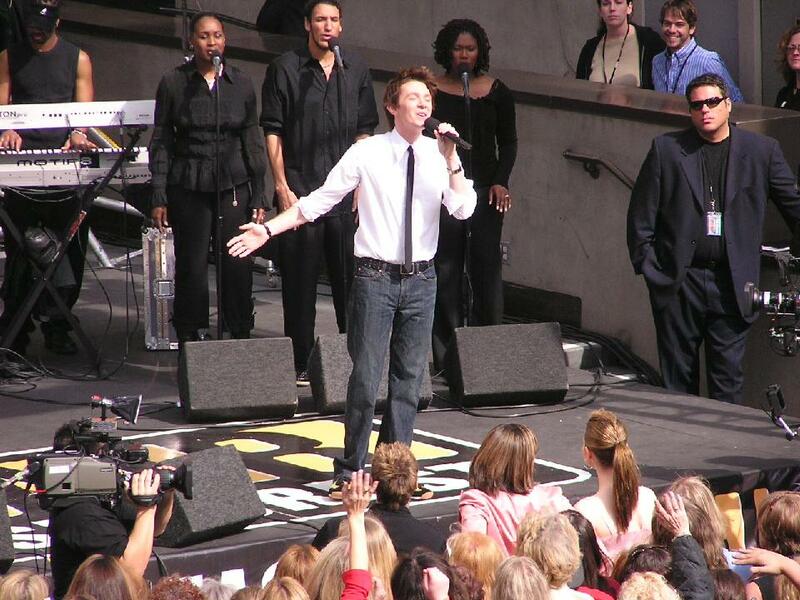 It was Monday, February 15, 2004 and the crowd was growing at the corner of Hollywood and Highland in Hollywood, California. The shopping complex was filled to the brim and the usual traffic flow was at a stand-still. All of this excitement was because two young singers were about to take the stage and show off their wonderful singing talent and amazing entertaining skills. 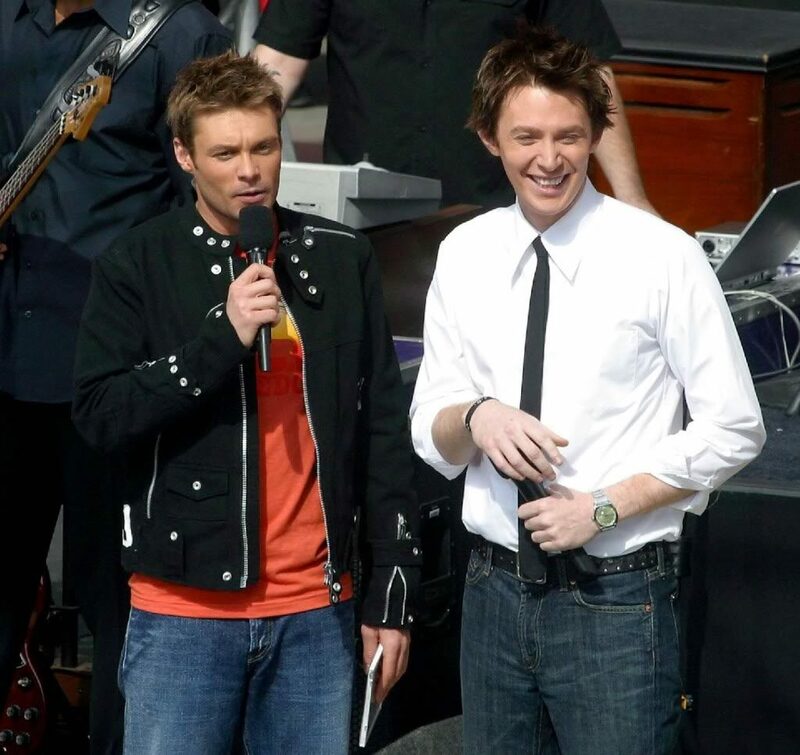 Clay Aiken and Kelly Clarkson joined Ryan Seacrest on his short-lived show, On Air. It was a week before the two performers started out on their Independent Tour. The concert was short, but the huge crowd was lucky to be able to watch the entire sound-check before the concert started. Clay performed his hit, The Way and the crowd showed their support with lots of applause, cheering and many creative, printed signs. Even if you have seen this performance before, the video below is a great way to remember this exciting performance. Did this video make you smile? Error: Error validating access token: Session has expired on Tuesday, 21-Aug-18 16:13:01 PDT. The current time is Thursday, 25-Apr-19 17:00:20 PDT.